Nuclear families and hectic work schedules are the trend of the day. These often leave working parents with several issues with regard to good quality child care. This is where Elly Child Care steps in. It provides corporates with customized solutions for their employees. It ensures that the little ones are in the care of professional child care specialists whilst the parents are at work. Elly Child Care offers best-in- class services right at the workplace or even offsite. It is its endeavor to create a fun-filled atmosphere for children that emulates the family and is stimulating for their physical, emotional and social growth. Child care facilities at the workplace provide employees with a worry-free environment enabling them to perform better. Such resources have proven to be a great contributor to staff retention resulting in reduction in attrition levels. Child care Facility at the workplace attracts good and prospective employees who prefer Companies that consider both their careers &amp; family. Corporates who have partnered with Elly Child Care have enjoyed higher numbers of women returning to work after maternity leave. As a corporate, it is extremely essential to cater to these basic requirements of working parents to ensure less absenteeism and higher productivity. 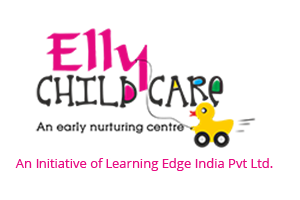 With its vast experience in the field of early child care and education, Elly Child Care understands the demands of each organization and offers customized child care solutions. Headed by a visionary leadership team. 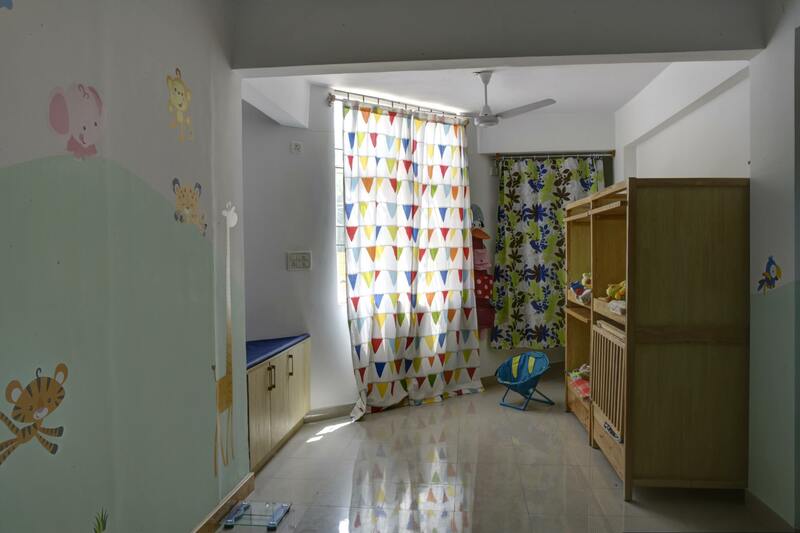 Integrated preschool – childcare facility. 12 month long academic year caters to admission into the program at any time of the year. After-school daycare for older children. Feeding area for nursing mothers. Padded flooring, rounded corners, lead free paints. 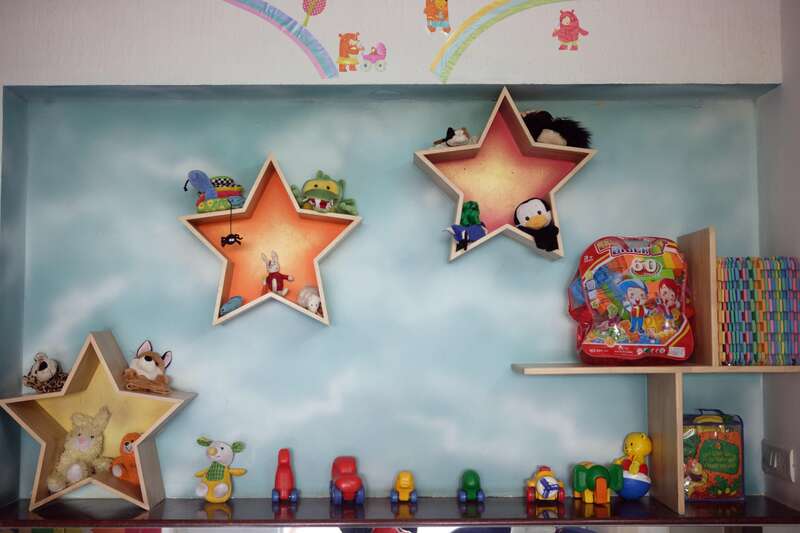 Child friendly rubber wood furniture. Curriculum and experience suited for varied age groups. Program for After school Children.